Breaking Travel News: Poland is celebrating 100 years of independence this year – if we ignore the Soviet occupation from 1939-1989. How will this benefit the tourism industry? Iwona Bialobrzycka: Poland has long been popular for its historic sites and cultural events; however, its complex history might not have been so well known so far. Celebrating 100 years of independence by hosting over 1,000 events both in Poland and in the UK put our history in the spotlight. History tours might be a good alternative for traditional city breaks that has always been popular among British tourists. BTN: The Polish Tourism Organisation is keen to shepherd guests away from capital Warsaw and toward more undiscovered destinations such as creative Łódź to pioneering Poznań. What is on offer there? 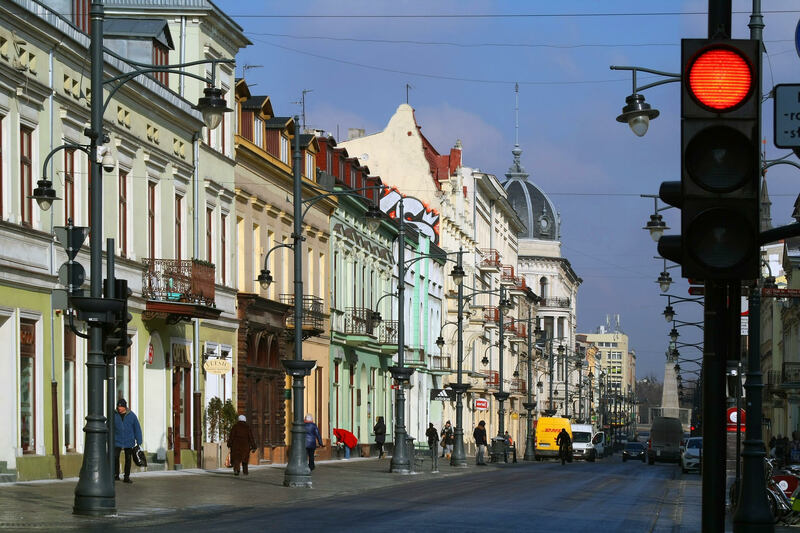 IB: Recently, Łódź has become one of the trendiest and most hipster-friendly cities in Poland. One of the places that must be visited is Off Piotrkowska. The old cotton mill factory has been taken over by local restaurants, barbershops, artisanal bakeries, boutiques and turned into creative and vibrant spot. There is no better place for art lovers but Łódź. Numerous enormous and brightly-coloured murals are scattered not only in the city centre but also in surrounding suburbs. Łódź is a city jam-packed with incredible street art and we should remember that it is the capital of the Polish cinematography with its famous Lodz Film School located here. Poznań is known for its St Martin’s Croissant which is made with semi-puff pastry and white poppy-seed. Today it has become one of the most famous Polish pastries, protected by the European Union Certificate of Authenticity, which only allows for its production here, under strict instructions. Poznań has also few impressive lakes in and around the city. The Lake Malta is the most popular yet doesn’t feel crowded given its size. It’s placed a couple of miles from the Old Town, surrounded by parks and woods. It’s very popular in both summer and winter – with an ice-rink, ski slope, a world-class regatta course, zoo, water park, and more. And Poznań is a famous for being a very convenient trade fairs location for many industries like fashion, furniture, tourism etc. 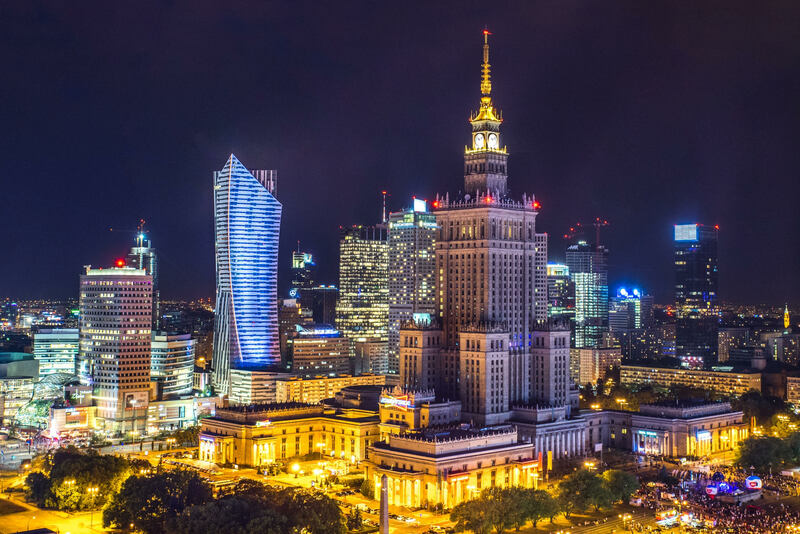 BTN: The are also plans to increase the number of business travel packages on offer this month as a result of new transport links from London City Airport to Warsaw. How will this help the tourism sector develop? IB: There is always a huge impact between opening new flight connection and number of people flying in and out. In this case we are looking for having more travellers coming to Warsaw for leisure namely businessmen travelling from London City to Warsaw where there have just been opened premises of such institutions as Standard Chartered and GP Morgan. It has become a lifestyle for most employees recently. 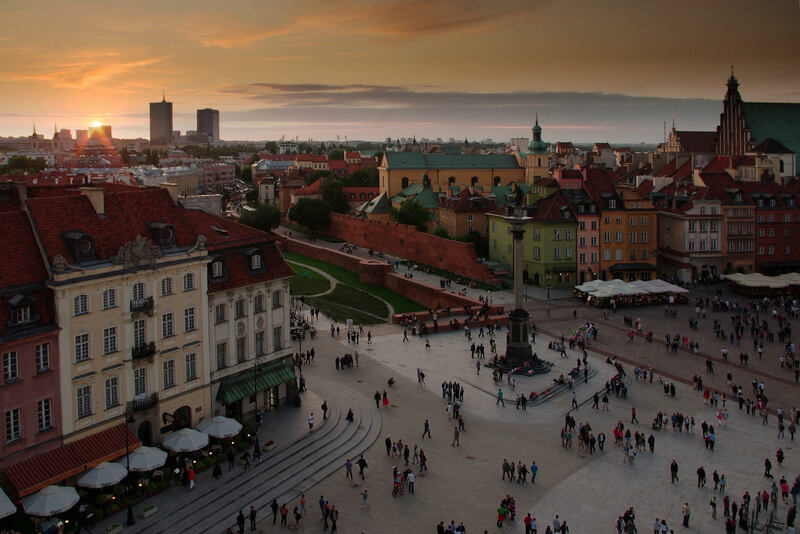 We believe that it’s a wonderful opportunity for them to explore Warsaw with the people they love. BTN: Domestic tourism has been a boon for the sector in recent years, with Polish citizens taking the chance to explore more of their country. How has the government been facilitating that? IB: The Polish Tourism organisation teamed up with ministry of sport and tourism to launch a program called Half Price Weekend which aim is to promote domestic holidays. Twice a year, in spring and autumn, during one selected weekend, travellers can get up to 50 per cent off for accommodations, flights, train tickets, tourist attractions passes and more. More than 132,000 Poles took part in the last spring edition. 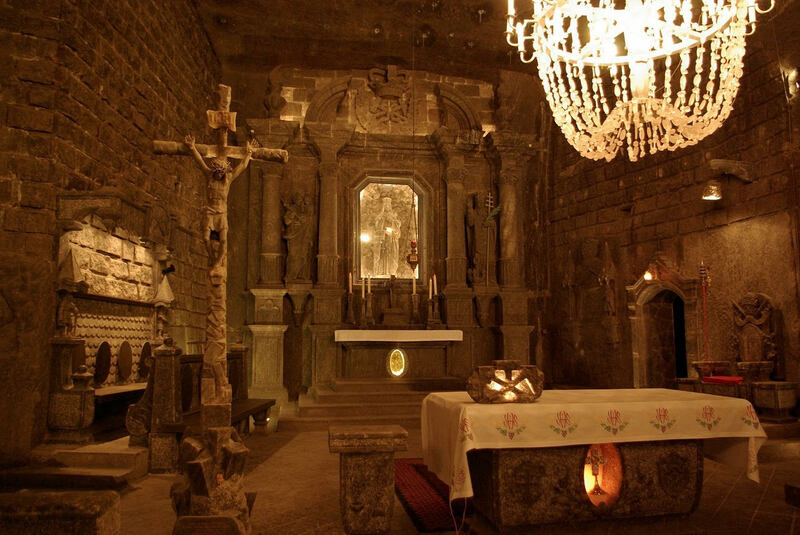 BTN: In 2019 the Polish Tourism Organisation will place a brand-new focus on medical tourism, highlighting health and wellness offerings such as UNESCO World Heritage site, Wieliczka Salt Mine. What are your aspirations for the programme? IB: Health and medical tourism are among the fastest growing segments now. Polish medical standards match up to the highly prescribed international standards at a relatively low cost hence our goal is to turn Poland into a hot destination including specialist medical treatment and spa beauty treatment. BTN: Finally, does recent political turmoil, with the European Union considering censure of Poland, have any impact on the tourism sector? IB: Although, tourism is a fairly fragile industry, vulnerable to all different kinds of external impacts, including political issues we haven’t seen any decreases in tourist arrivals. Quite the opposite, in 2018 we were enjoying five per cent increase when it comes to British holidaymakers. 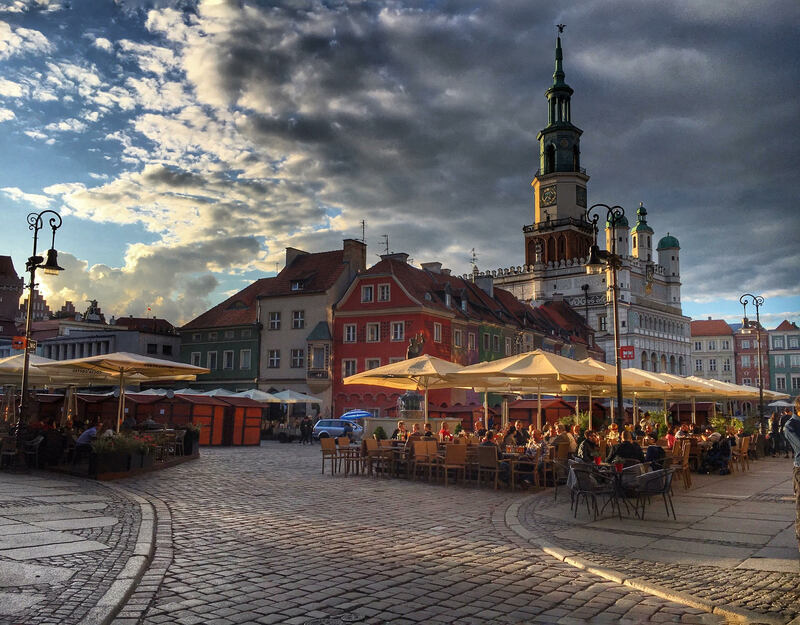 The Polish Tourism Organisation – Polska Organizacja Turystyczna – seeks to promote the destination as a modern attractive country offering tourists a high standard of services at appealing prices. The organisation carries out work focused on the promotion and development of Polish tourism both at home and abroad.